With all of the horribly negative reviews circulating about the Thief reboot, I have been asked numerous times for my opinion on the game. So here is my honest opinion and breakdown (no spoilers) on Thief. 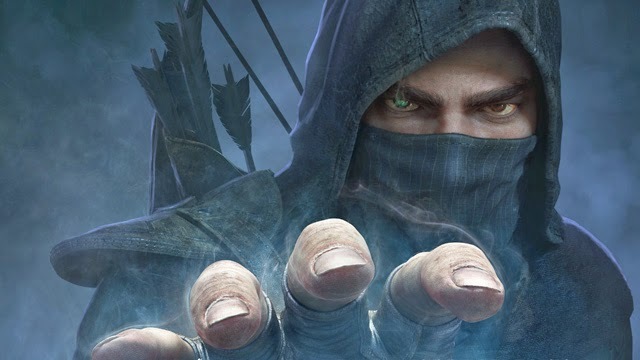 Thief is a purely a game of stealth. While you can either sneak everywhere silently, knock people out or go on a murdering spree, the shadows will always be your best friend. So right off the bat, I will say that if you are not a stealth fan, this probably isn't the ideal game for you. It's no secret what Garrett's choice of profession is. While he may have sticky fingers that can't help but grasp onto anything with value, causing his face to be plastered everywhere in PUBLIC ENEMY signs, he is also the very hero that the city needs. It has fallen heavily with sickness (called 'The Gloom'), starvation and financially broken. People living in the streets everywhere, hiding in the shadows from the twisted and heartless guards that walk them. 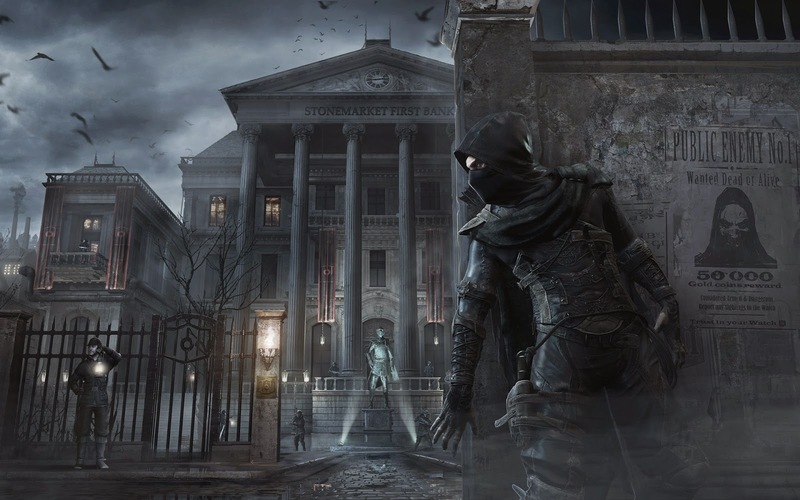 Even with the decreased values and loot in the city, the Master Thief is attached to it and stays to figure out what is happening and attempt to fix the crisis that has rapidly unwound. The handling of Thief is generally smooth. It is easy to get from point A to point B without feeling much difficulty. Although when you are running or hopping over an object, there are times where either Garrett would randomly slide or not immediately jump when he should. The glitch never impeded my progress, just delivered a split second of annoyance. The bow shoots nicely and getting into a melee fight is difficult but fluent, once you get the hang of it. While I found the gameplay and handling to be stable, I can not say the same thing for the environment and NPCs. There were many rendering issues and glitches with the guards that roamed the city. I found them repeating their sentences back to back, talking over one another or getting stuck in random places. I found that none of these glitches disrupted progress in the game, even though they were pretty annoying. While you'd expect to be sticking to just the thieving and solving the mysteries in the story, there is an unexpected chapter that got my heart racing from suspense and fear. 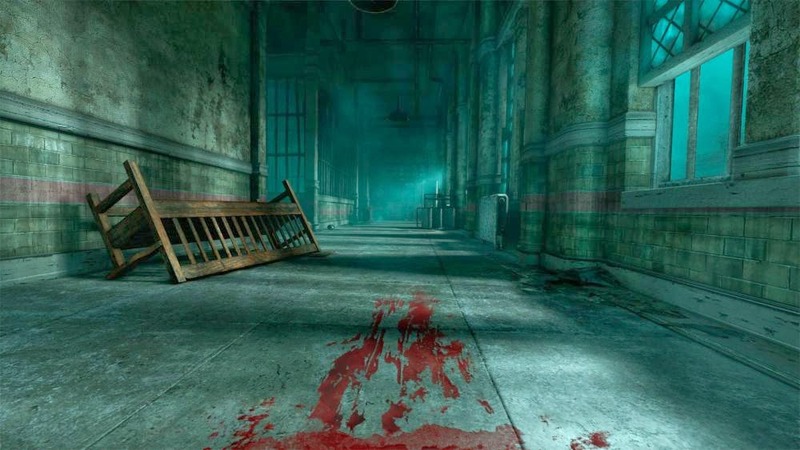 This chapter actually created more fear for me personally than Outlast or Dead Space did (I'm sure that's an unpopular opinion but I'm being honest). Perhaps due to the extremely eerie setting, sounds and that it took me completely off guard. I found that this twist in the game made me even more interested in what was to come of the plot as well. At first, the city is pretty closed off, giving the impression that there will not be as much thieving involved. But as you progress in the story and accept Client missions, it opens up for you dramatically. Windows, doors and secret passages are everywhere if you keep your eyes open. There were several moments where I even found myself getting turned around as I searched for loot, collectibles and more. Overall, I highly enjoyed this game. As I am a huge stealth gamer, I found this game to fit my taste nicely. So I find myself disagreeing with almost every other review I have read. 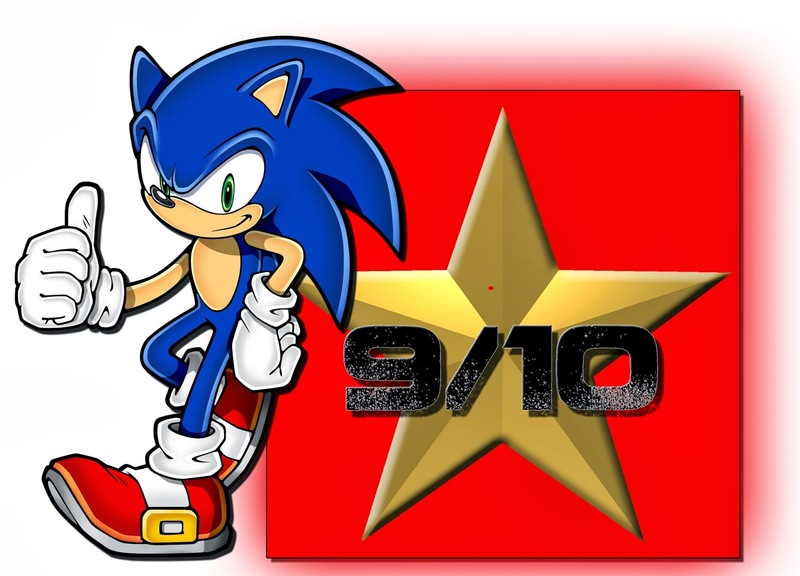 I give it the unpopular opinion of a 9 out of 10!